XXXTentacion received two posthumous nods. 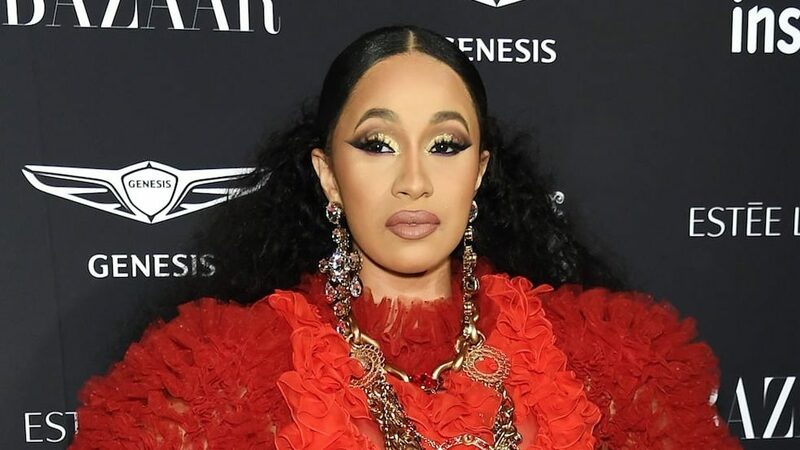 The nominations for the 2018 American Music Awards are in and it looks like Cardi B and Drake are leading the pack with eight nominations each. Kane Brown, Ella Mai, Normani and Bebe Rexha announced the long list of nominees that includes Beyonce and Jay-Z, Khalid, and Migos among others from YouTube Space Los Angeles on Wednesday. The biggest surprise comes from the two nominations XXXTentacion received posthumously, one for Favorite New Artist of The Year and Favorite Soul/R&B Album. The 2018 American Music Awards will be hosted by Tracy Ellis Ross and will be broadcast live on ABC on October 9.